The popularity of content marketing has grown dramatically over the last few years. More and more companies are shifting budget away from traditional paid advertising towards inbound marketing. Content is at the core of a successful inbound funnel. But what makes one company successful at content marketing, where another fails? 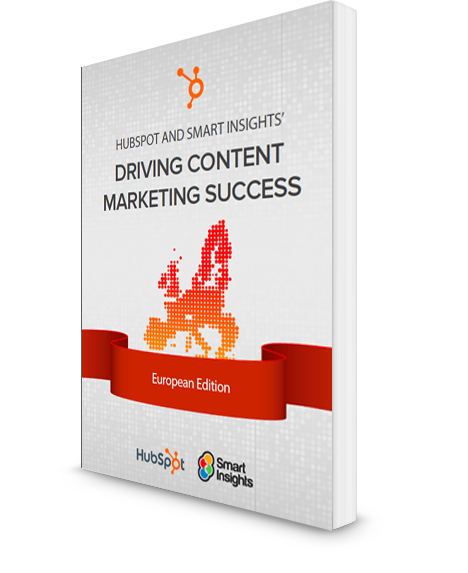 HubSpot and Smart Insights joined forces to find out what has been going on in content marketing in Europe. We surveyed 2600+ marketers to discover their common challenges, and plans for 2014. Want to see how your company stacks up against them? Just fill out the form to the right to download your free copy.